A new report into the energy efficiency of homes claims that gas central heating should be banned in new builds. The UK housing: Fit for the future? report is set to have major implications for both new and existing homes, including those who value and market properties of the future. In particular, the report focuses on gas central heating. New homes would have no gas boilers or radiators within six years, while gas hobs would also be banned. Instead, new builds would have heat pumps and induction hobs. The report, from the Committee on Climate Change, calls for all new homes to be built as thermally efficient as possible. However, there would also be huge implications for the 29m existing homes in the UK, which the report insists should be retrofitted as a national priority. The Treasury would support this, under the plans. 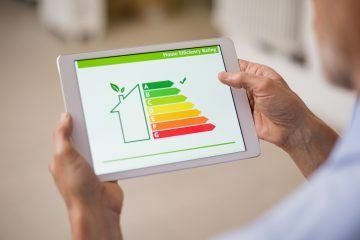 Existing homes would be upgraded to use low-carbon technology that has been widely regarded as alternative, such as heat pumps and heat networks. 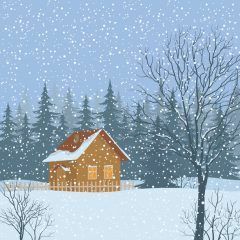 Wherever possible, new homes should be timber-framed and triple-glazed, alongside having no gas. The report calls for no new builds to be on the gas grid by 2025 at the latest. The Committee on Climate Change is highly critical as to the quality of new builds, and wants the performance gap between how homes are designed and how they actually perform to be closed. It says that an immediate improvement would be to enforce current building standards. 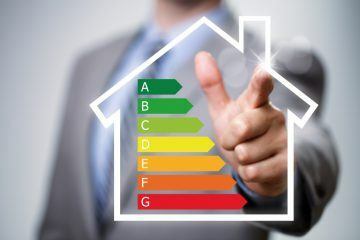 The organisation also wants to see construction skills improved, particularly in relation to low-carbon building, and to see that low-carbon heat and mechanical ventilation systems are properly designed and installed, and householders trained in their use. On retrofitting existing homes, the report calls for the roll out of heat pumps in properties that are off the gas grid as an early step. 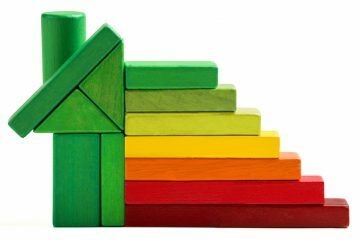 It suggests that estate agents would have to take a home’s energy features strongly into account when valuing a property.